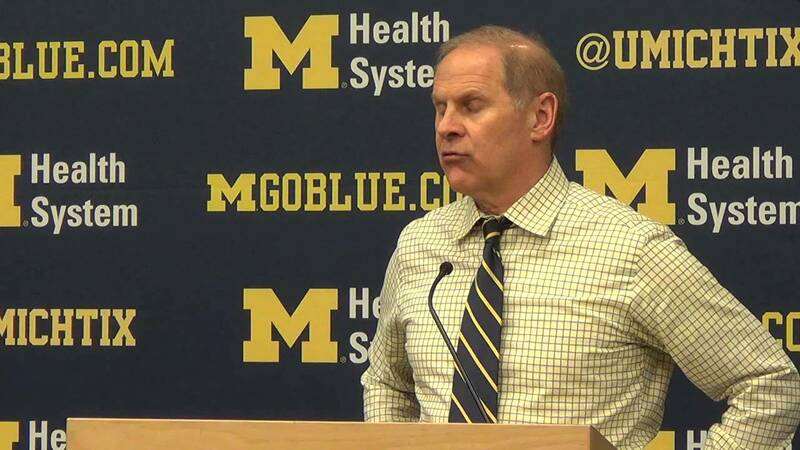 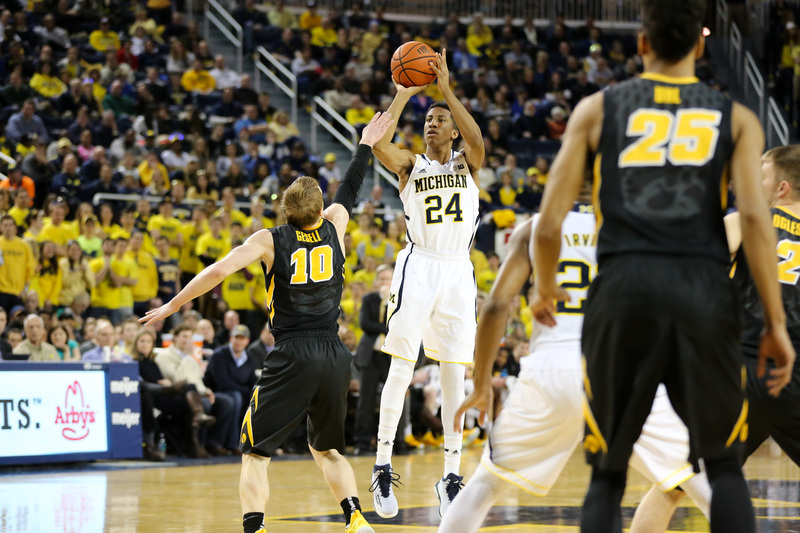 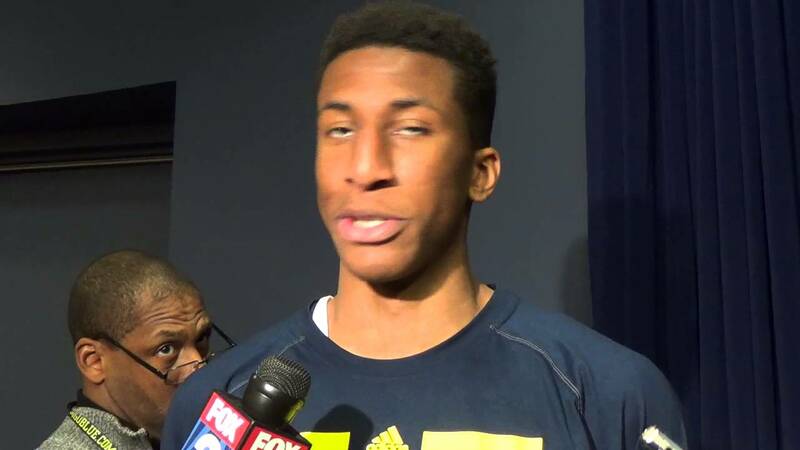 All posts tagged "2014-15 Game 23"
Michigan suffered a deflating loss to Iowa on Thursday, 72-54. 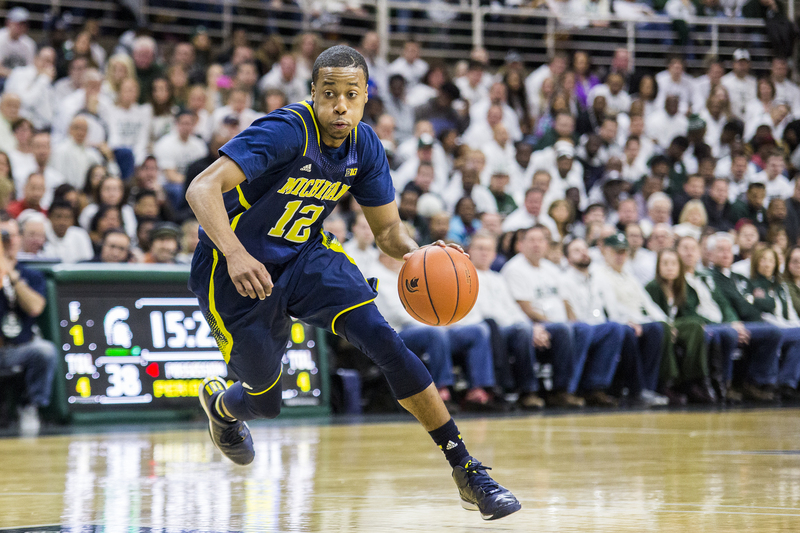 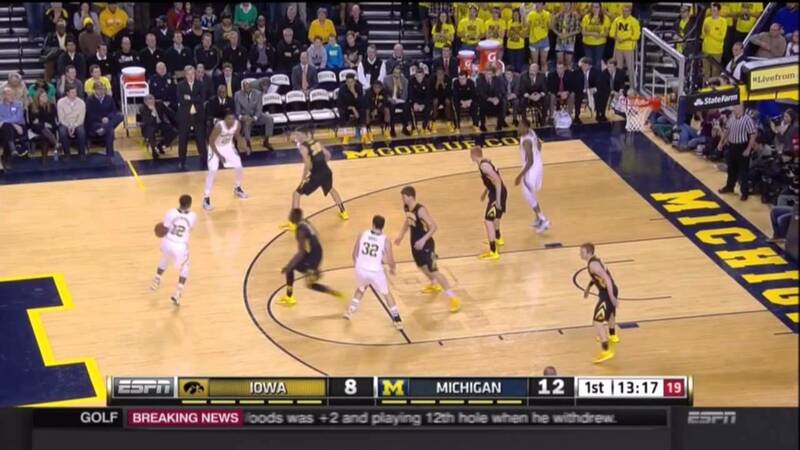 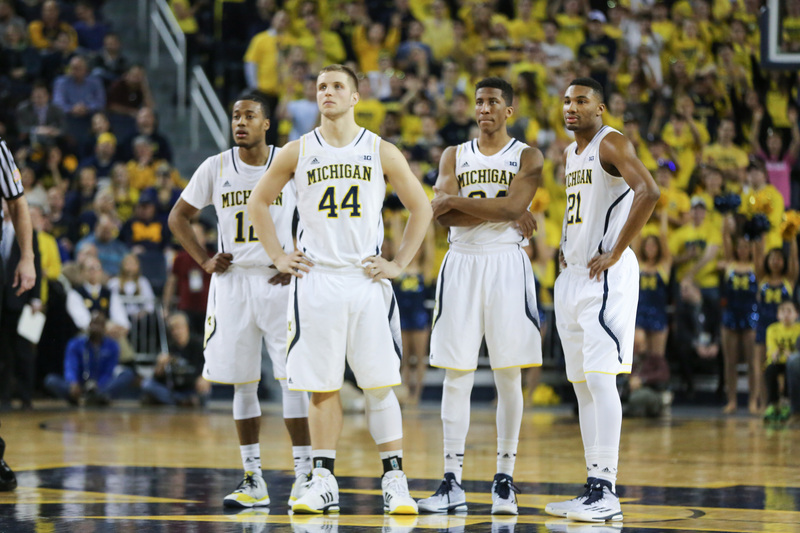 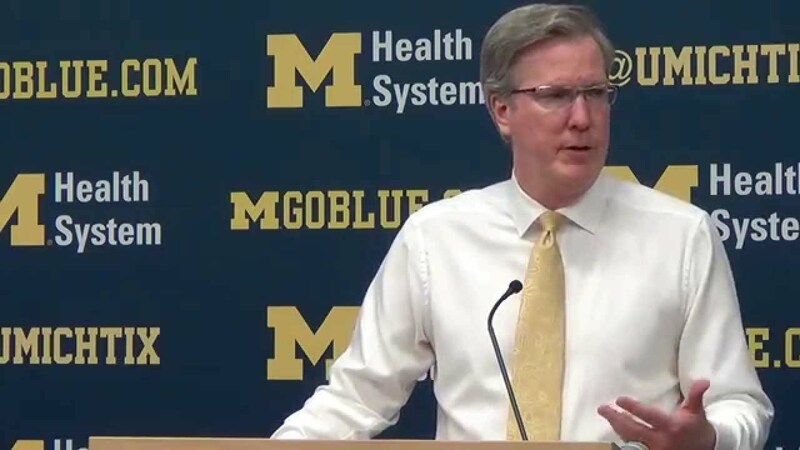 We take a closer look at what went wrong for the Wolverines. 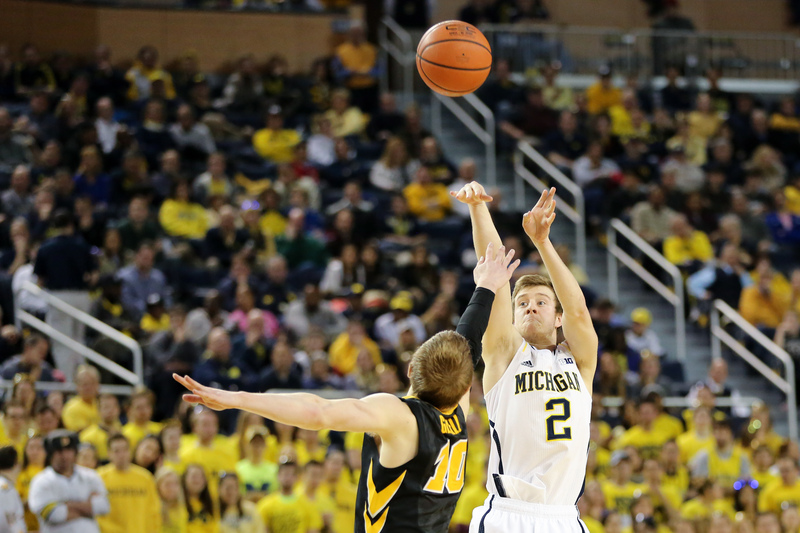 Michigan and Iowa tip-off at 7 p.m. this evening (ESPN) and you can join our open thread discussion after the jump.